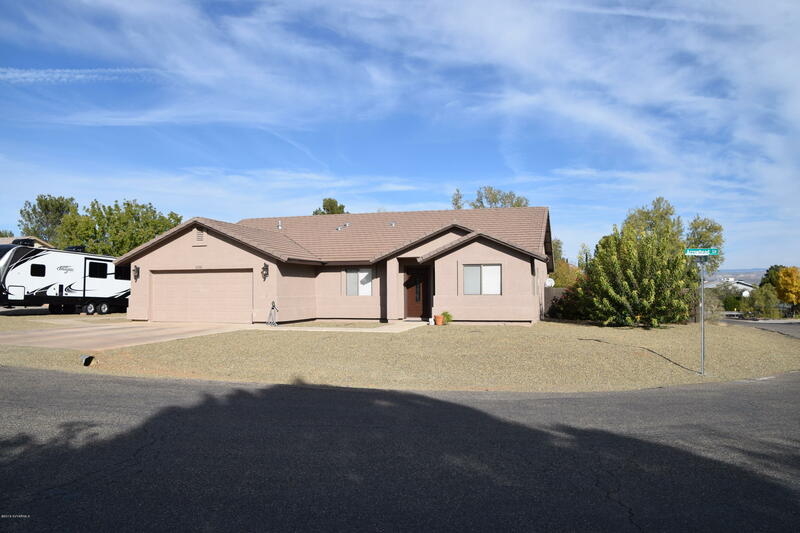 Great family home on large corner lot. RV parking. Backyard has block wall on all sides. Shop/shed is drywalled and has ind a/c unit. Easy care landscaping and large open patio.